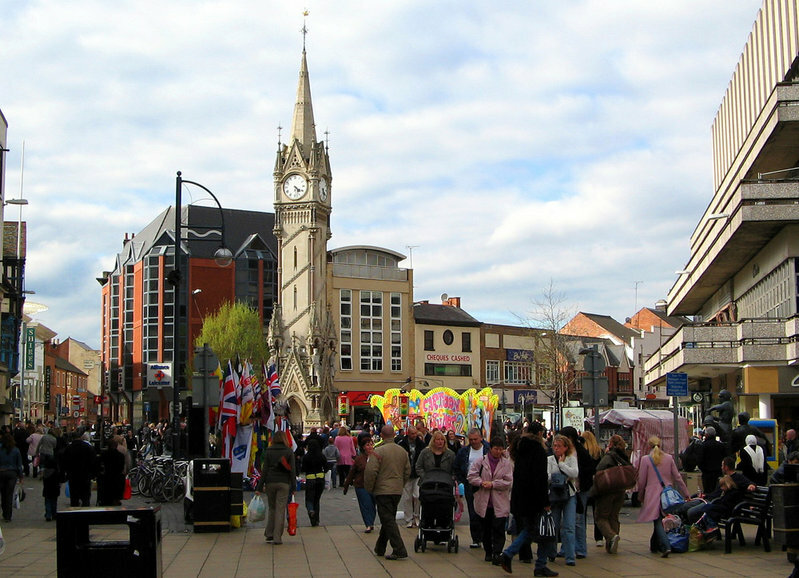 Anjuman-e-Saifee is the Leicester branch of the Dawoodi Bohra community. The Dawoodi Bohras are a sub-sect of Shia Islam, with a worldwide population of roughly one million people. 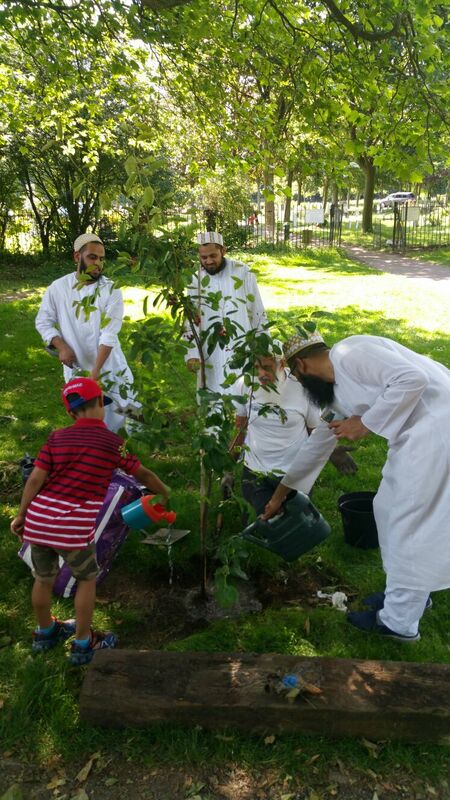 The Dawoodi Bohra community is well known for its philanthropic efforts, including the construction of hospitals and schools, community restoration projects, and renovations to Islamic landmarks. 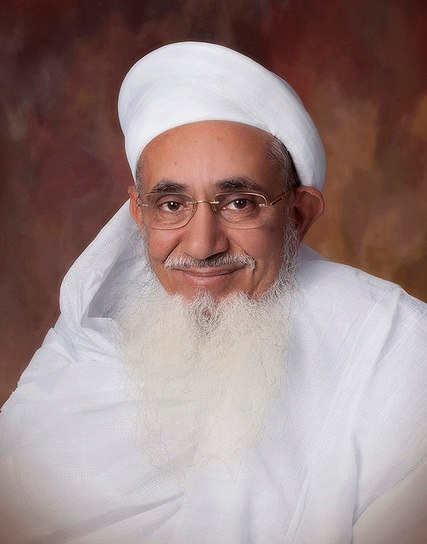 The spiritual and temporal head of the Dawoodi Bohra community is the 53rd Dai-al-Mutlaq, His Holiness Syedna Mufaddal Saifuddin (TUS). Dawoodi Bohras mostly originate from the North West Indian state of Gujarat. Their name, ‘Bohra’ comes from the Gujarati word ‘vohra’ which means trader; for the community essentially was then and remains to this day a business community although a substantial number are now professionals in various fields. “I urge my followers to be loyal and law-abiding citizens of their country and encourage them to contribute to the country’s growth, development and prosperity, and pursue excellence in all fields of human activity through hard work, sincerity and with the highest of morals. 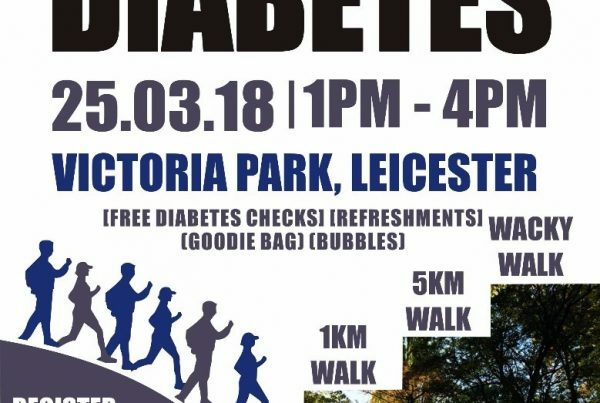 We do great work in the community, click the link below to see what we've done in Leicester and around the world. 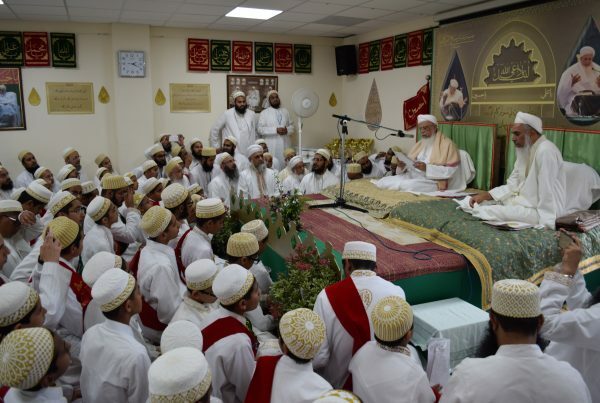 Who are the Dawoodi Bohras? 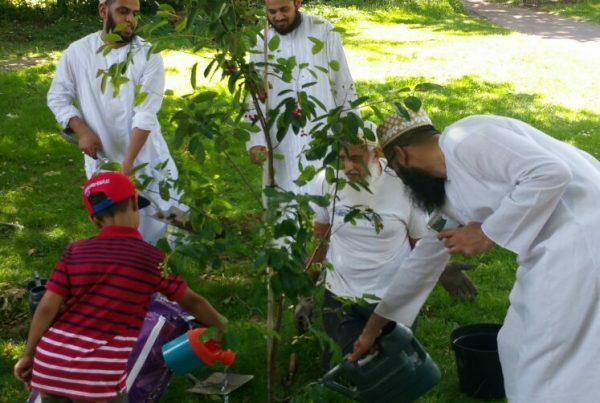 The first Dawoodi Bohra's arrived in Leicester back in 1963, since then our community has quickly grown and we now form an integral part of Leicester's local business community.